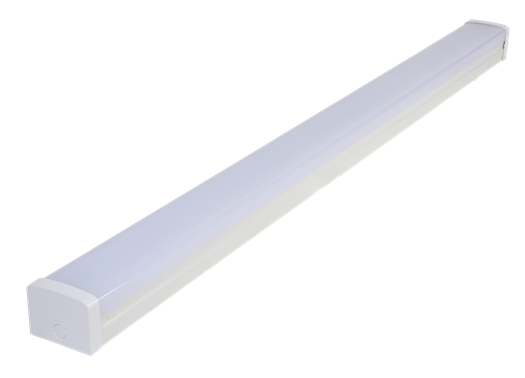 The XL Series LED Battens are ideal direct replacements for old single and twin fluorescent battens, ready to surface mount or suspend. With sturdy construction, the XL Series Battens are available in 600mm, 1200mm or 1500mm lengths and a variety of wattages. At 130 lm/W efficacy, the XL Series Battens deliver ultra-high efficiency and energy savings. The Emerald Planet SL Series LED Batten is compact and unique. 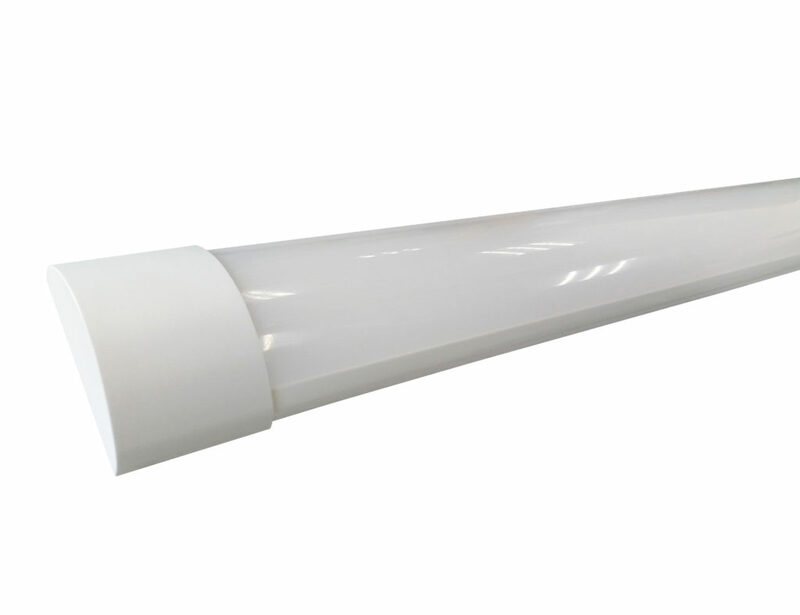 It is an ideal surface-mounted, complete LED upgrade to replace single fluorescent battens.